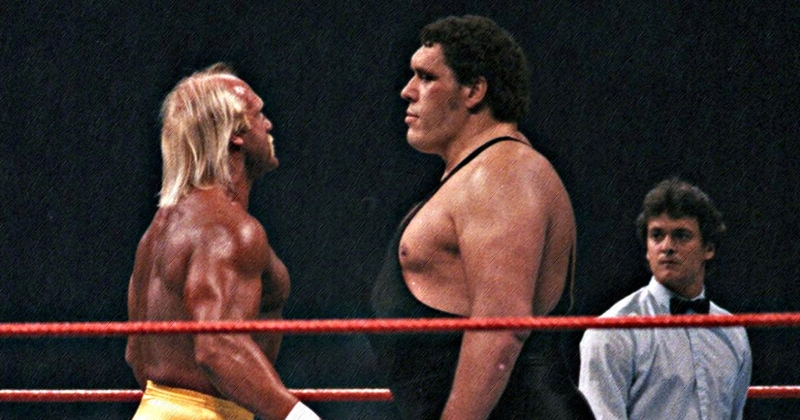 The Mega Powers are on top of the world, but for how long? Mike & Dan reveal their favorite WrestleMania and do some fantasy booking with the Mega Powers and the WWF Tag Team Titles. They discuss what’s wrong with smaller guys defeating giants. Also, Andre the Giant inventing the Canadian/French Destroyer?? 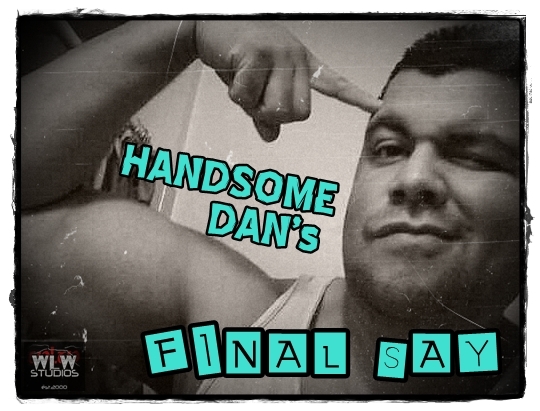 All this and much, much more on this week’s edition of the Final Say! Wrestling legend and trainer Rip Rogers joins Handsome Dan for an intellectual discussion on the state of professional wrestling and drops a few F-bombs along the way. It’s a meeting of the minds that you don’t want to miss!